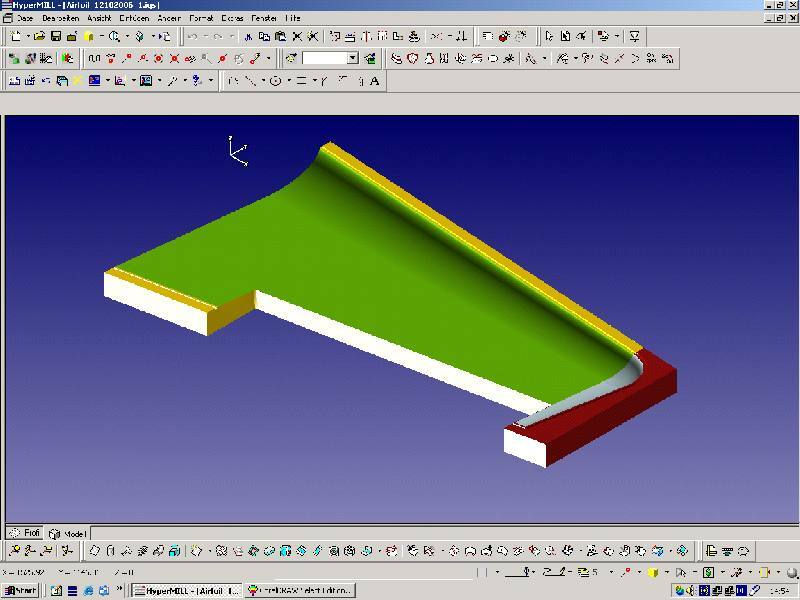 For the preparation of drawings, surfaces and milling programs we use the most modern CAD/CAM software as well as hyperMill for generating the milling program. Combined with the simulation software, this program offers highest processing safety and best quality. Profile processing is carried out with special programs which were developed especially for our purposes by engineers and scientists from aerospace technology. Our new manufacturing techniques for composite aircraft molds and other products benefit significantly in time and cost savings as well as in quality. 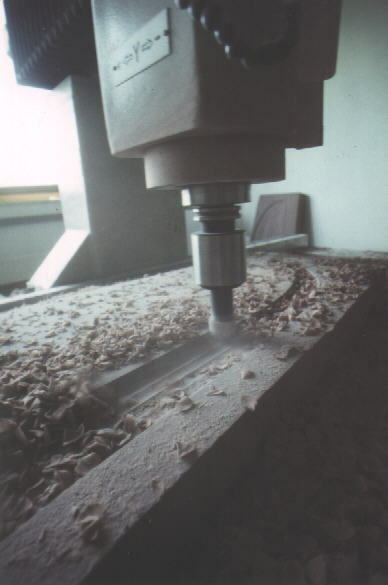 With this technique we have already produced many molds such as for wind channel models, gliders, motor aircrafts, small scale models, car bodies and parts for the large airplane industry. Thus, glider manufacturers enjoy significantly more flexibility in developing new prototypes. Mainly, we use polyurethane and epoxy resin model plates for the production of positive and negative molds. Complicated parts for controls and fittings made of aluminium or steel too can be manufactured with high precision. So almost all complex outlines can be manufactured with our mould controlling technique. For parts which exceed the maximum size of our machine, we have developed special methods which enable us to manufacture molds of the length of 31 meters or larger (see ETA molds).